Discovery is part of The Realm at Castle Hills, a 324-acre community consisting of restaurants, shopping, dining, office and residential living along State Highway 121. The Realm is an extension of Castle Hills, a 2,900-acre residential community with 4,500 homes and a charming retail village center. 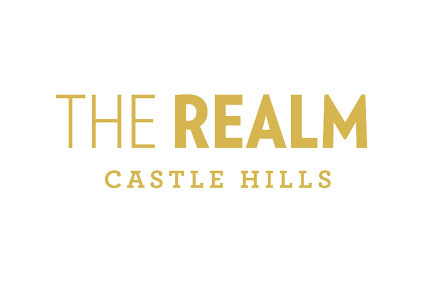 Learn more about The Realm at Castle Hills here. 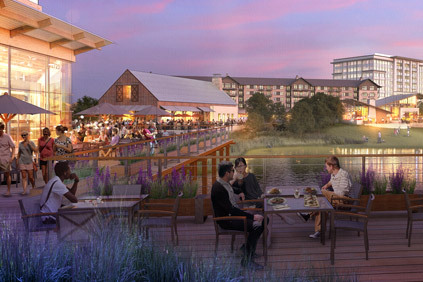 The Realm at Castle Hills will ultimately connect with Discovery with a walkable trail system to create an urban synergy of the best elements of leisure, dining, shopping, entertainment, living and working. Established in 1998, Castle Hills is home to over 12,000 residents and counting. Learn more about Castle Hills here.